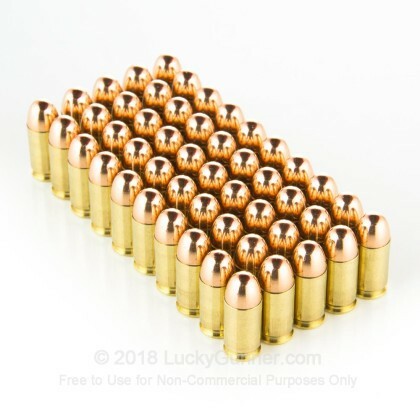 These .380 ACP cartridges deliver excellent target shooting for your carry pistol at a highly reasonable price. 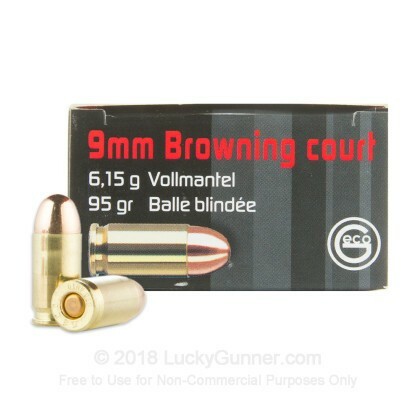 Each round in this box of 50 fires a 95 grain full metal jacket bullet at 900 feet per second, typical for the .380 Auto. 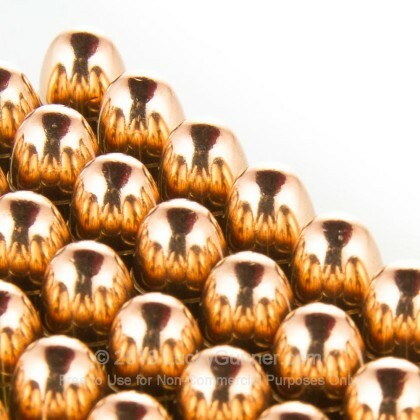 This ammo is made by GECO in Europe, where the .380 has always been popular. In Europe it is often referred to by its metric designation, 9mm Browning or 9mm Short to distinguish it from the longer-cased, more powerful 9mm Luger Parabellum. With the rise of concealed carry and compact pistols like the Ruger LCP, SIG P238, and (more recently) the Glock 42, the .380 ACP is gaining popularity in the US as well. However, the .380 can have a bit of a kick in compact pistols, so it is advisable to train extensively with a .380 firearm before carrying it. GECO is currently owned by RUAG, a multinational European defense contractor that produces highly regarded ammunition. It is directly descended from Gustav Genschow & Co, a German arms and ammo firm founded by a businessman of the same name in 1887. This ammo uses non-corrosive Boxer primers and brass cases. 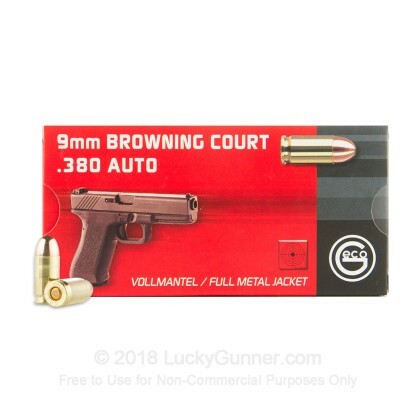 I had not heard of Geco brand ammunition until my father in law had given me a box of 9mm FMJ that he had acquired from a friend, and I decided to try a box of their .380 FMJ. The ammunition appears to be of good quality, and functioned perfectly in my Colt Mustang +2. 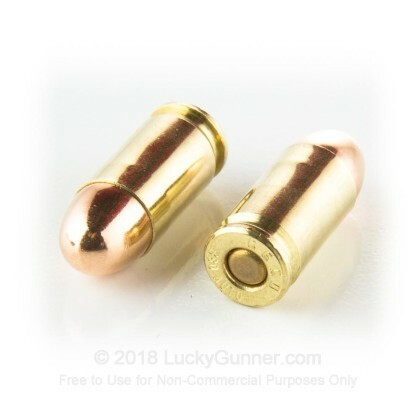 The only thing not perfect about the ammo is that it shoots a bit on the dirty side, but that is not unexpected for the price. 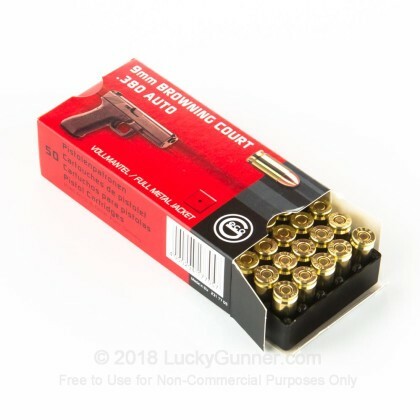 Overall, I found it to be quality ammo and a great value for the price.